It's another edition of Random Tuesday Thoughts, hosted by Stacy Uncorked. Play along, will ya?! 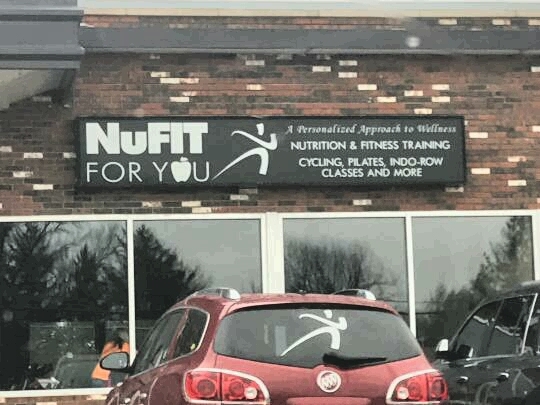 Because I'm glutton for punishment need to lose weight, I've started back up with taking fitness classes at NuFit. I was going pretty faithfully but quit when my bestie moved. A year later and I realize it's time to quit with the excuses. Somehow I even talked my husband into jumping on the bandwagon. Say what!!! Whether I lose weight or not, I'm in it to win it. My body's not getting any younger. Logan and I watched I Can Only Imagine in theater recently. 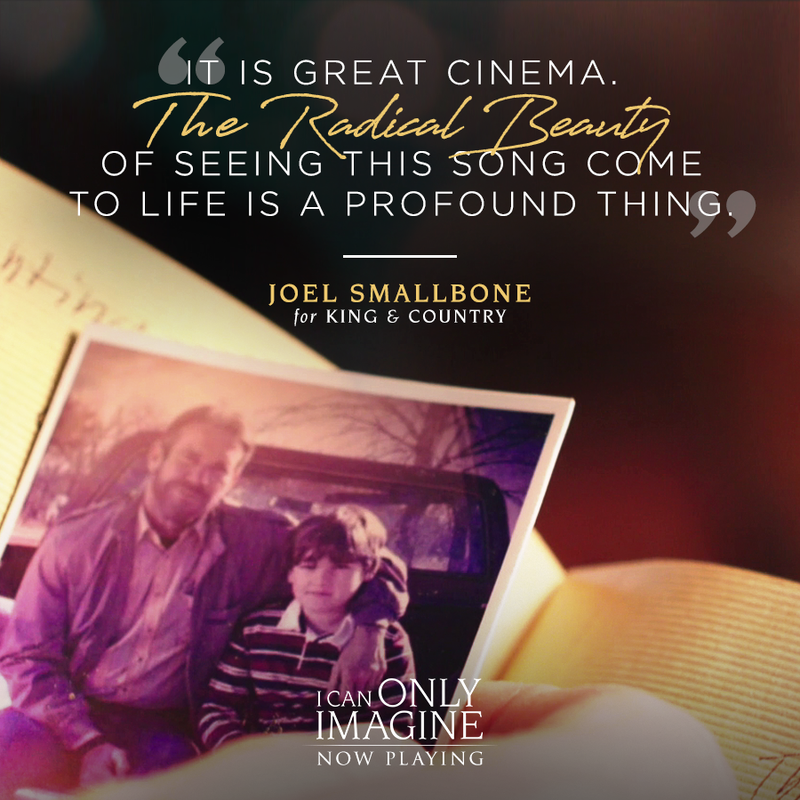 It's a film that tells of Bart Millard's story behind the famous Christian song, I Can Only Imagine. If you plan on seeing it but haven't yet, here's a tip: Bring Kleenex.....an entire box. There's not one person I've spoken with who hasn't cried during this movie. It's definitely powerful. This meme, and similar others, have been popping up on my FB feed. As many of you know, my kids aren't wee ones anymore. In fact, one of them is married with two step-daughters! You'd think that would be a sign for me to quit with the Easter baskets. You don't have to guess.....I've been suckered into making Easter baskets for another year. Woe is me. My great-nephew, Harley, celebrated his 2nd birthday the other day. He's the cutest little thing I ever did see. 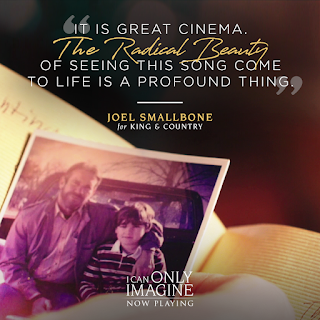 Have you seen I Can Only Imagine? Harley is quite a good looker, he's going to break hearts. Since I make my 14 year old a basket, my 18 year old gets one too. I do wonder how much longer the older one is going to expect a gift on Easter though. I have got to get back into an exercise regime. You just helped inspire me to do so.